Are you ready to move into your new house? Everybody believes that moving is a hard task. You need to take care of your belongings, settle any legal issues with previous landlords and at the same time, you need to make sure your new house is really dirt free. If your landlord or property agency doesn’t take care of the move in cleaning Sydney, then it will be total responsibility for you. As no one would like to live in a house with dirt in it. 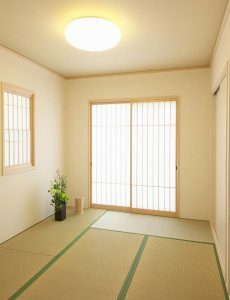 House owners and agency, you too know that your tenants’ first priority is a clean environment. If your house/apartment is not clean enough, your prospective tenant will not book even though it defines their need. So at this time, you need to take care of cleaning jobs in order to get their attention. 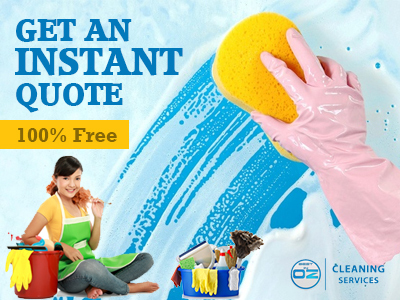 End of Lease Cleaning Experts is a section of Best in oz cleaning services, a family owned cleaning company serving eight continuous years in the suburbs and locality of Sydney, NSW. Our fully insured cleaners are highly trained. They are even police checked. So you don’t need to worry on your property of being mishandled. Our cleaners have good knowledge about handling technologically advanced cleaning machinery. This not only provides your property a neat clean but also helps to foster the longevity of your belongings. We have a good track of delivering successful cleaning projects. Our clients not only recognize our efforts but also loves and appreciate us. Hence, they hire us for their multiple cleaning requirements. We provide a free quote from multiple channels. You can get it through online, phone, text, and email. Contact us through any medium, we will instantly provide you the quote. Before commencement, we will debrief the cleaning service charge and only after completion, we will send you the invoice. Areas covered– Appliances, Attached Cupboards, Microwave, Oven, Basin, Fixtures, Tiled areas, Ledges, Framework, Hard floors, Internal Windows, and walls. Areas covered– Tiled areas, Toilets sinks, Bathtub, Showers, Mirrors, Shower Screen, Steel fixtures, Hard floors. Tenants, are you planning to move in the near future? House owners and property agency, are you planning to showcase to your prospective clients? Let our cleaning experts handle your cleaning requirements. We look forward to easing out your stressful time. Do you still have queries? Contact our customer service representative.